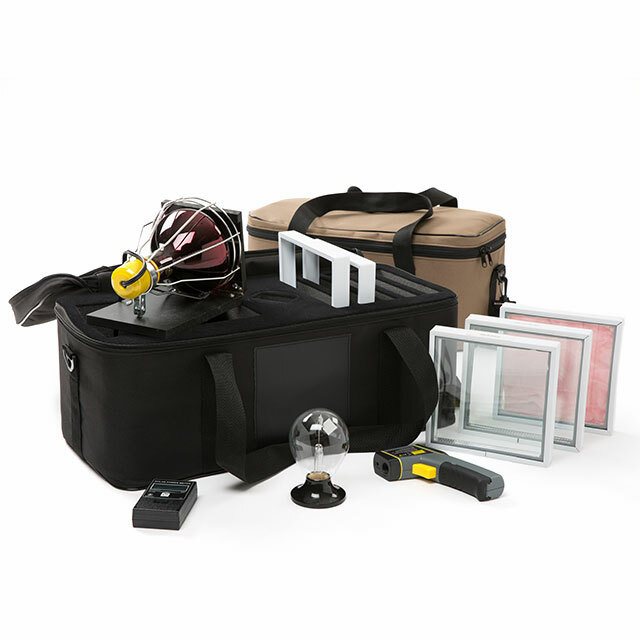 Because we specialize, we’re able to offer superior quality and service to every client. 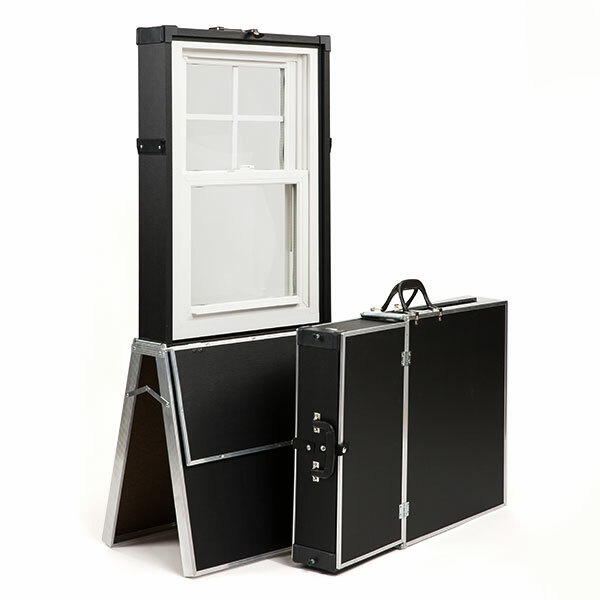 The cases and other products we design and manufacture are tailored to the specific needs of each client, branded with your unique look and style, made-to-order utilizing the finest components, and assembled right here in America by our experienced craftspeople. We also offer a variety of Graphics and Fulfillment Services that allow us to help our clients save time and money in a number of ways. 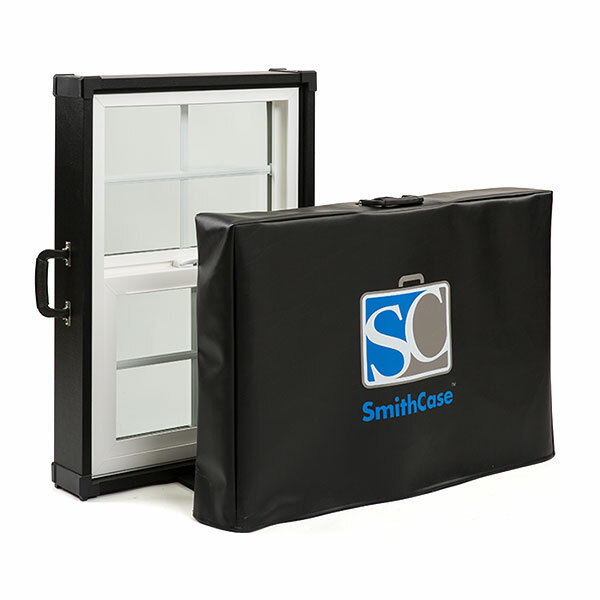 I have been working with Smith Case for several years on sample kits. They are top-notch for answering questions, meeting deadlines and assisting with new product designs. 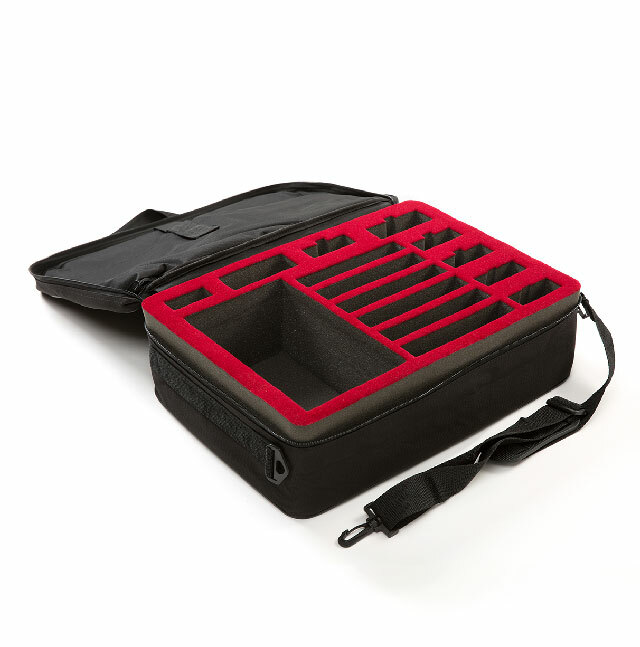 I highly recommend Smith Case for sales and marketing kits.